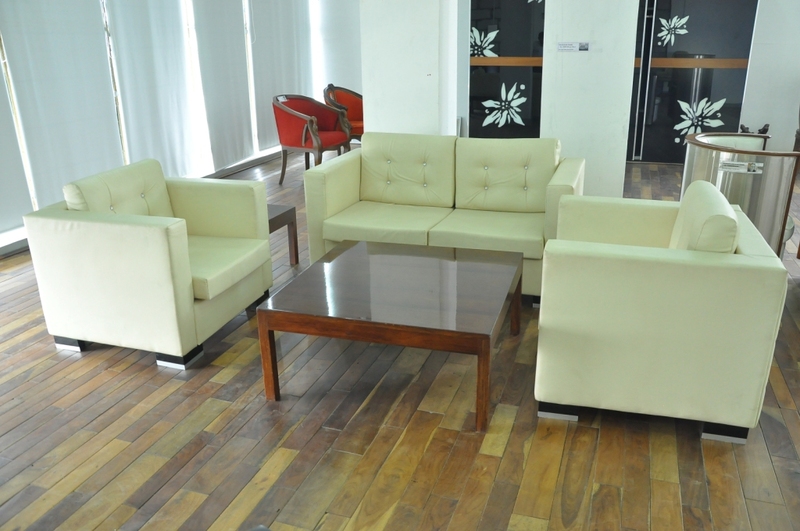 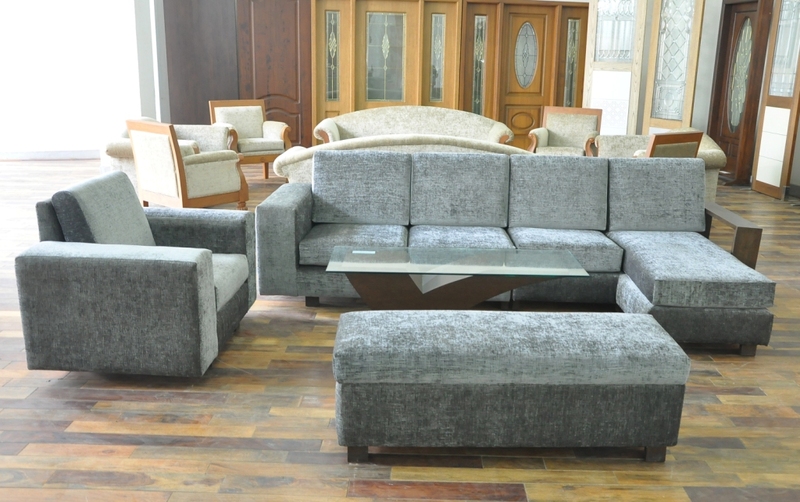 Traditional as well as contemporary, our array of sofa sets encompasses all varieties to match the variegated tastes and preferences of our customers. 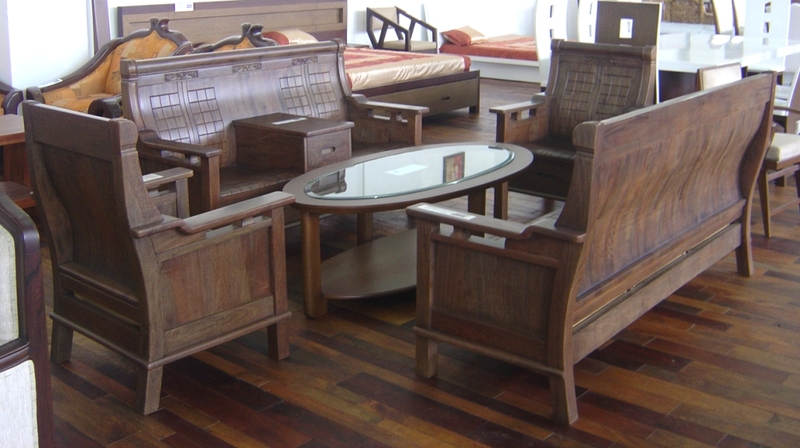 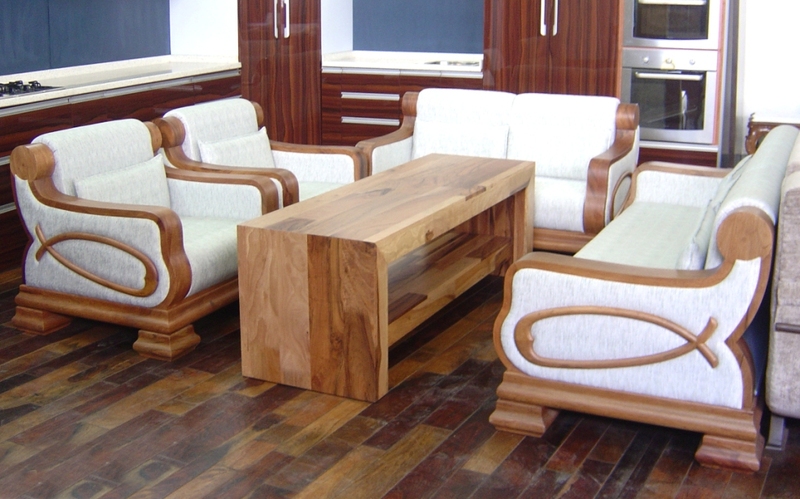 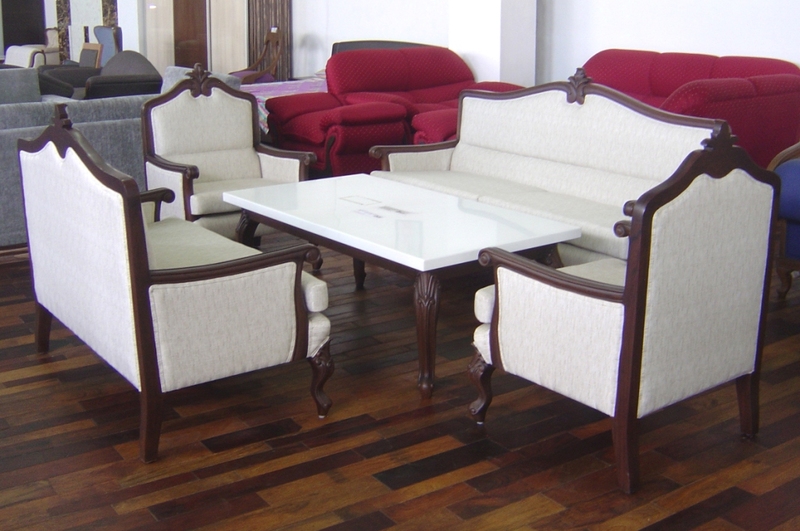 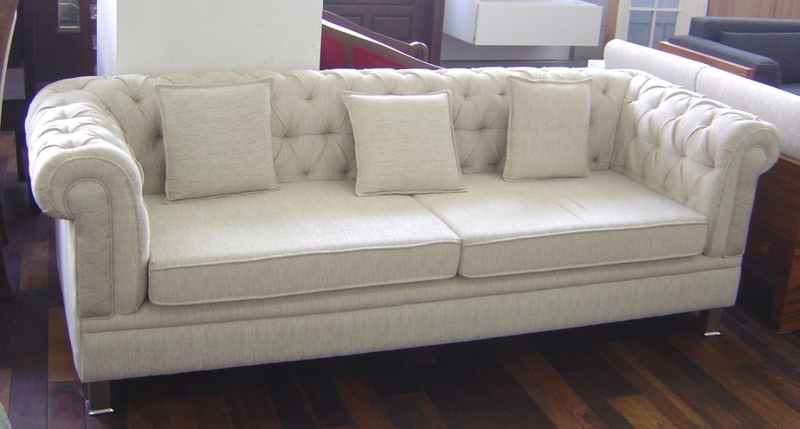 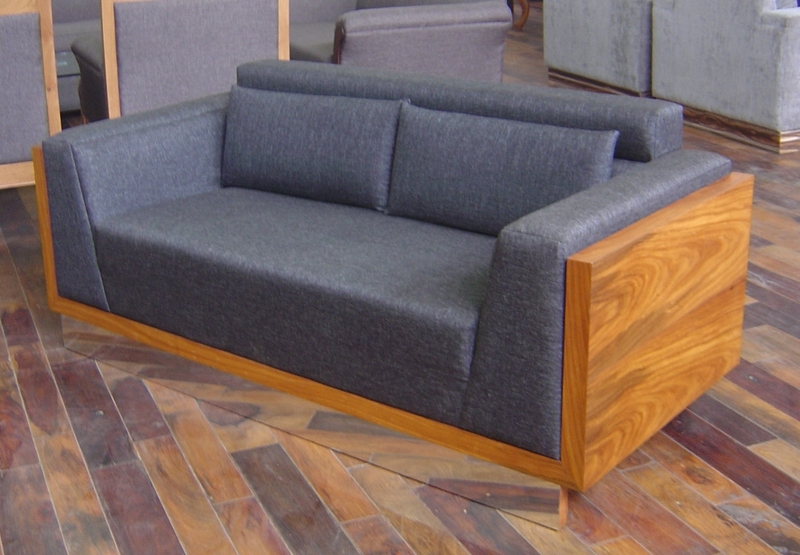 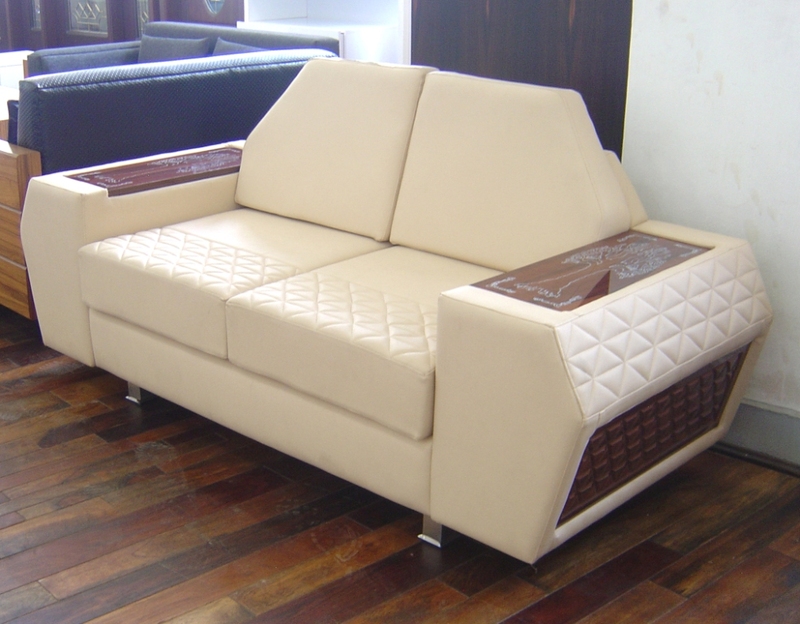 Expert craftsmanship, quality wood and termite treatment make our Sofa Sets last for years. 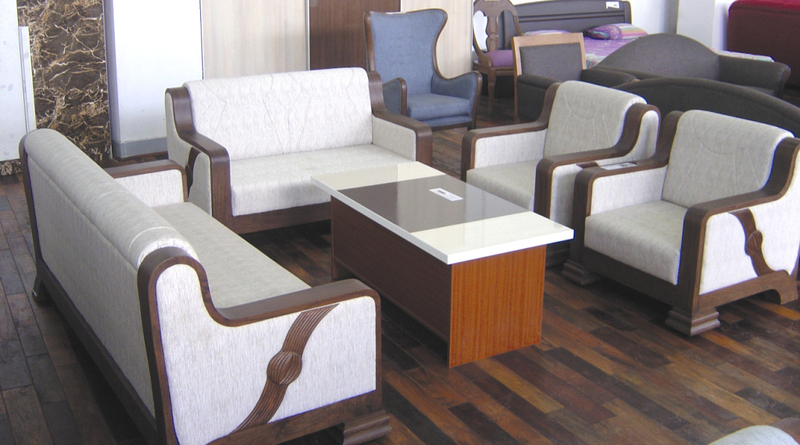 Our comfortable range can be availed in a variety of designs, sizes and finishes and can also be customized as per client's specific requirements.